The first part of our coding tutorial series focuses on common HTML mistakes to watch out for such as spelling, speech marks and tags. Part 8 of our coding tutorial series explores superscript and subscript. Part 7 of our coding tutorial series demonstrates how to use blockquotes. Part 6 of our coding tutorial series explores how to make writing bigger or smaller. 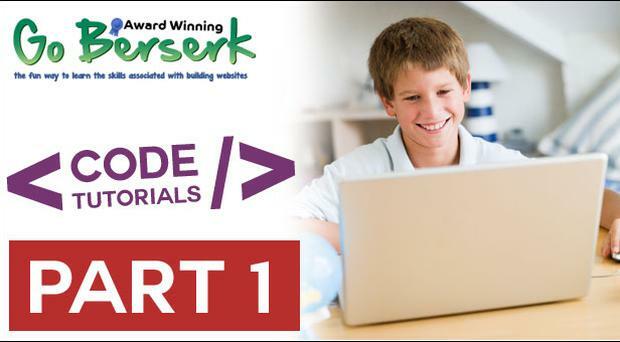 Part 5 of our coding tutorial series shows how to write in reverse!